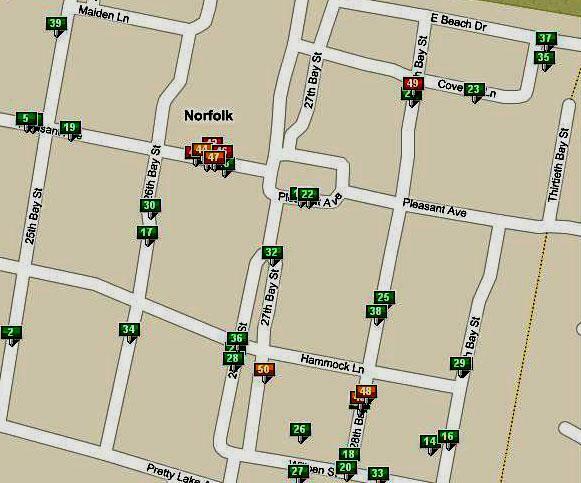 East Beach - Norfolk - Virginia Market Report shows what we have seen in the region. Houses are selling, as long as they are moderately priced and in great condition. Above you can see the Market report in East Beach - Norfolk as of February 4, 2010. It appears that owners and builders in East Beach continue to over price their properties with the result of having a very high days on the market average. This number doesn't include the expired or withdrawn listing. The average DOM for expireds in East Beach is 242. Once a house is re-listed the previous days on the market go back to zero. 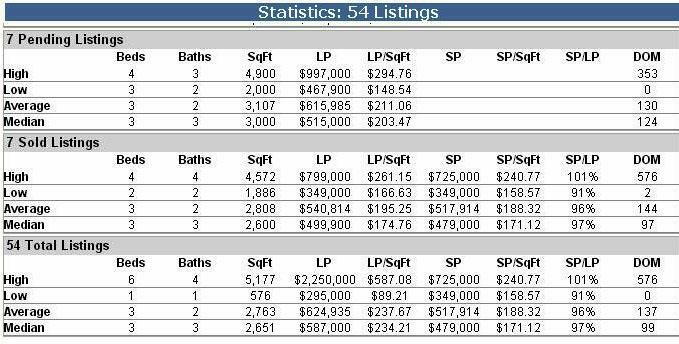 Notice that houses have been selling under the asking price, but this doesn't take in to consideration prior price reductions. It olny takes in to account the asking price at the time of the offer. In East Beach the price reductions have been very large. For specific details feel free to give me a call. The East Beach - Norfolk - VA - Market Report doesn't include properties that were sold buy owner. A total of 7 houses Sold, 15 Expired listings, a total of 8 houses under contract at the time of this report which is good news to the neighborhood. Of the 7 sold homes 4 are New construction, and of the Pending or under contract listings 5 are new construction. 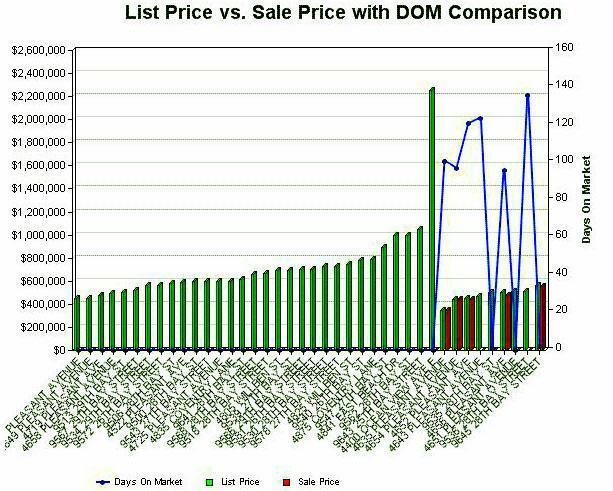 There are a total of 40 active listings and the average days on the market is 144 days. In East Beach - Norfolk VA this number is not quite accurate as homes that have never been on the open market are entered in to the system once they are sold. The real number of DOM is much higher.